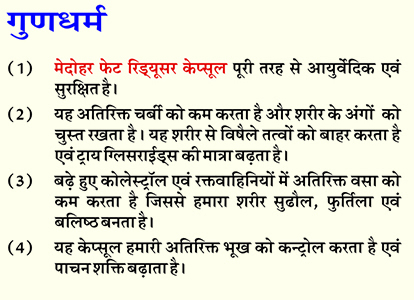 Mr. Venkatesh Sharma is devoting his time to Mhow ayurved centre as a managing director (M.D) of centre. 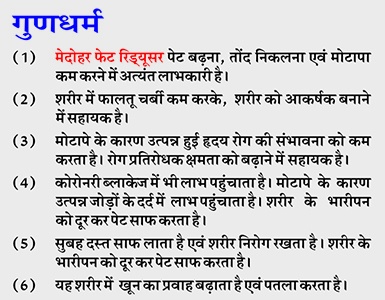 He is providing his innovative ideas and work to centre and manage whole centre by keeping in mind that centre should achive the goals. 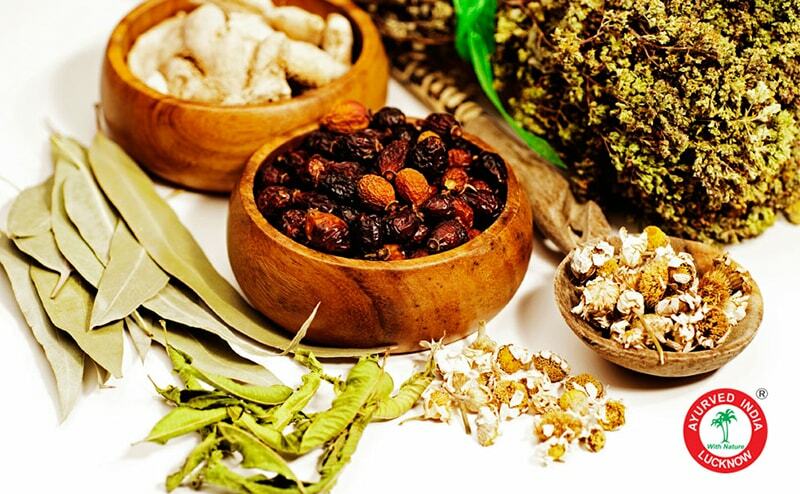 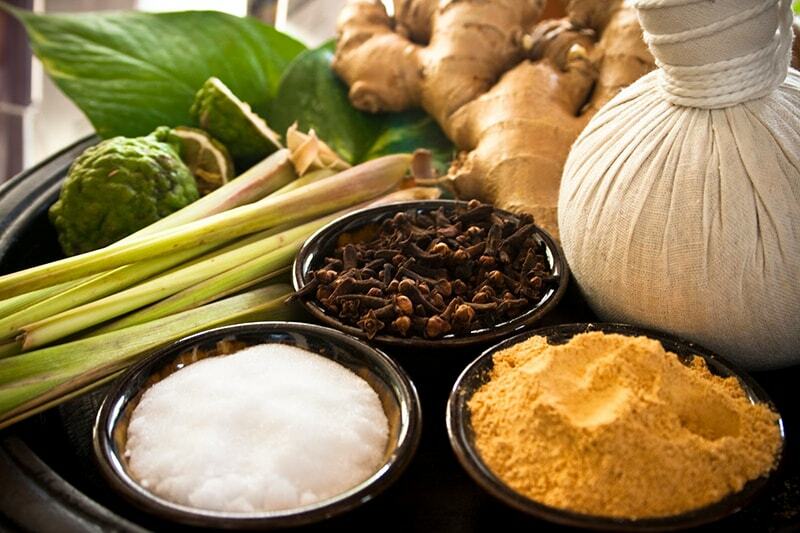 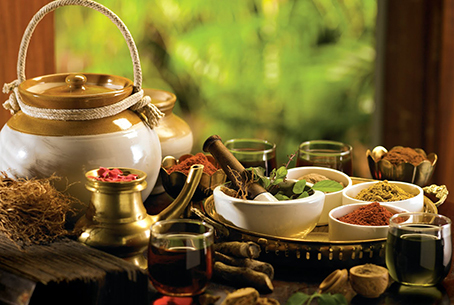 Through the dedicated efforts of our highly motivated team, we at Amlesham Ayurved are engaged in the task of spreading awareness of the benefits of the Ayurvedic way of life. 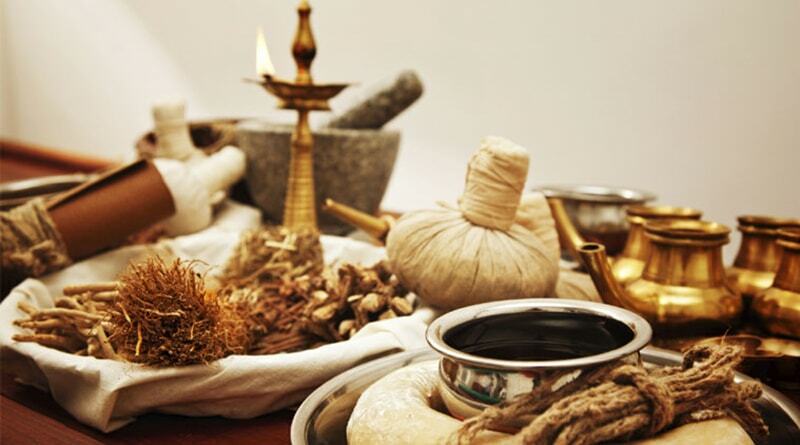 Our aim is to revive the memory of our true divine nature; to rekindle our intrinsic ability to heal ourselves. 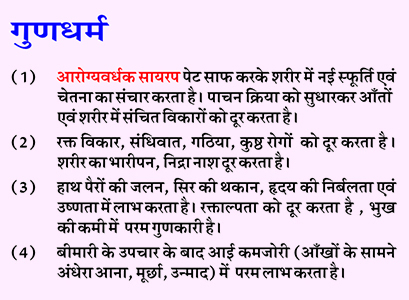 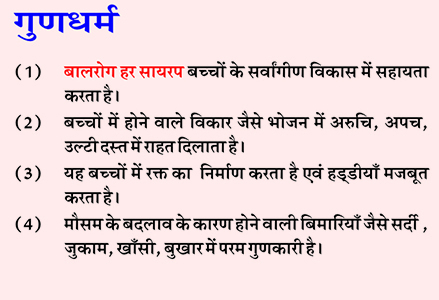 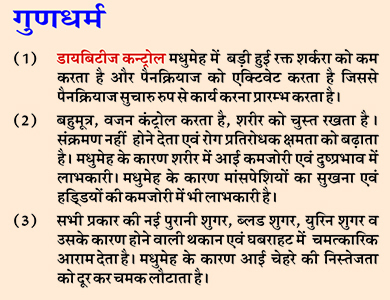 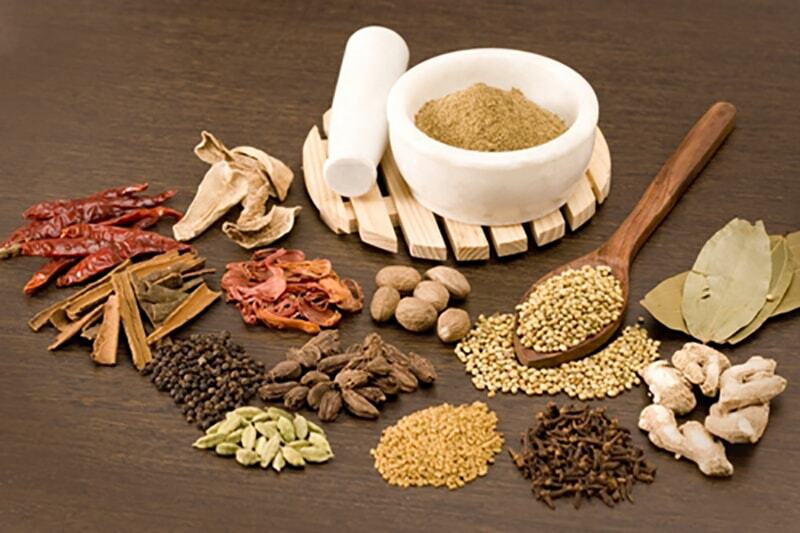 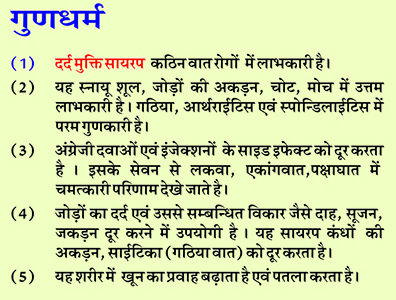 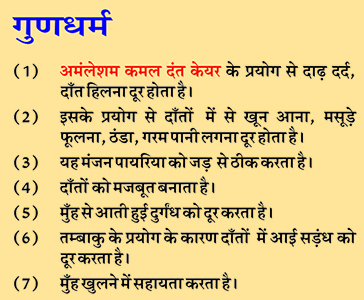 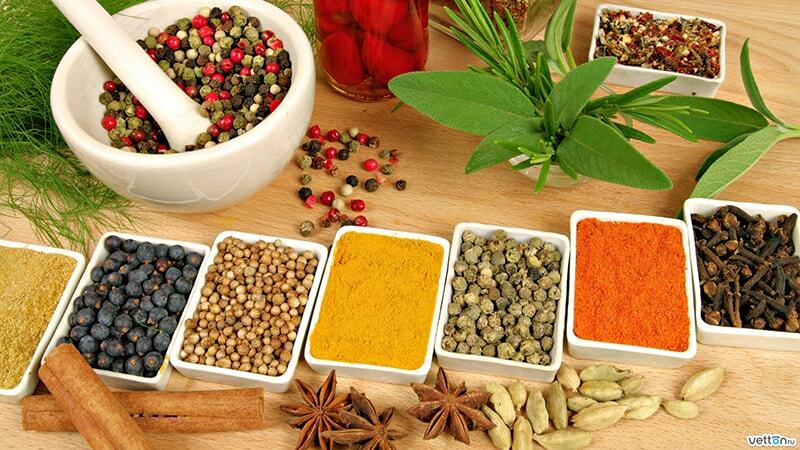 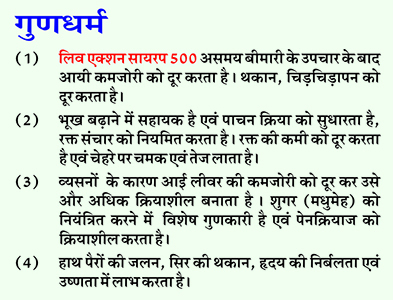 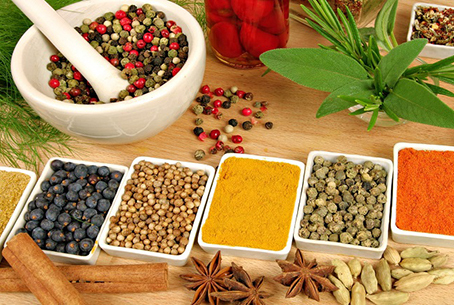 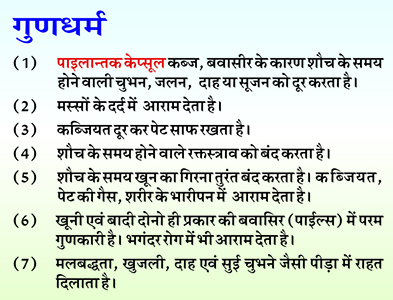 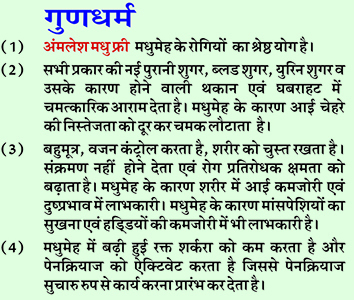 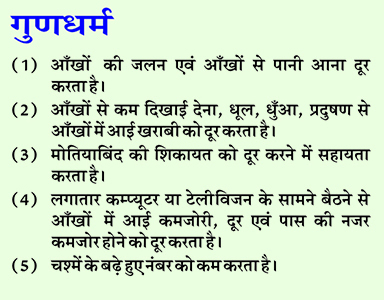 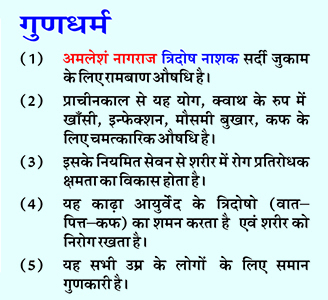 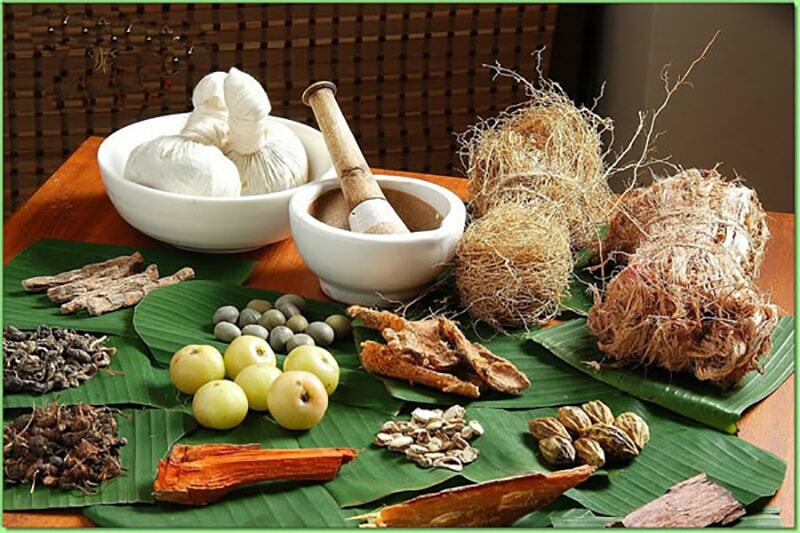 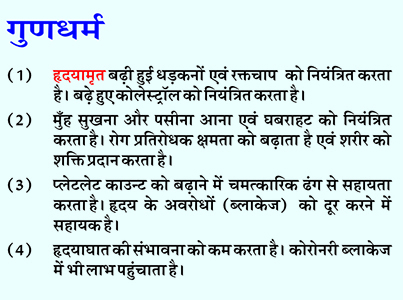 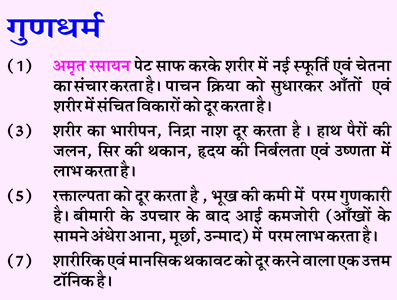 1)-Spread the health giving benefits of Ayurveda to mankind. 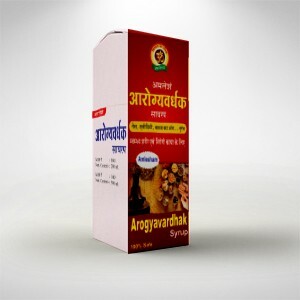 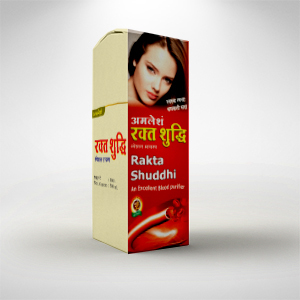 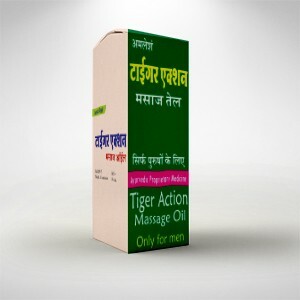 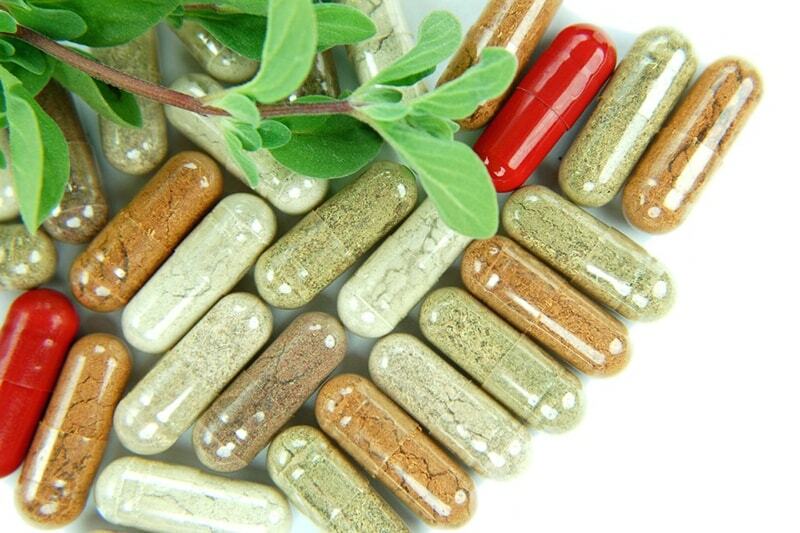 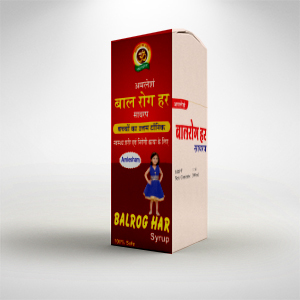 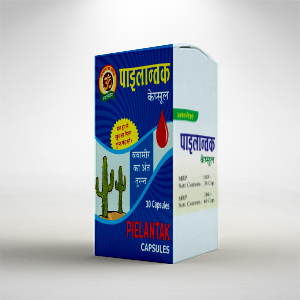 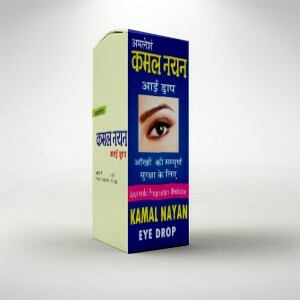 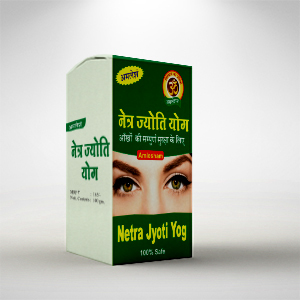 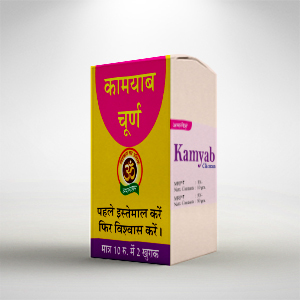 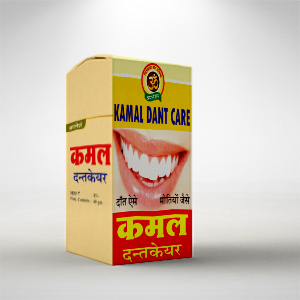 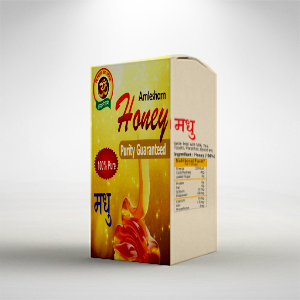 3)-Develop new products based on Ayurvedic principles and conduct research and clinical trials. 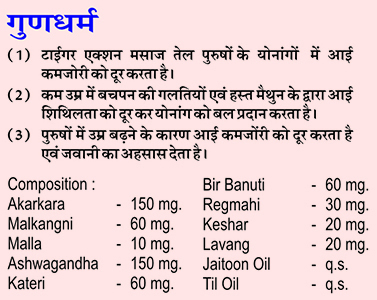 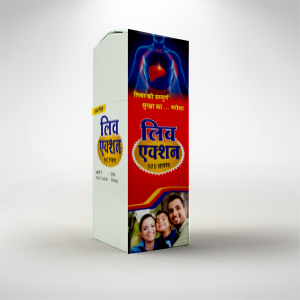 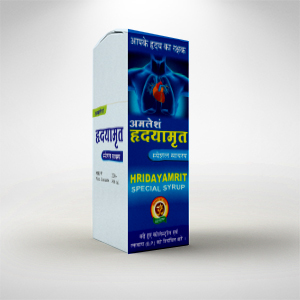 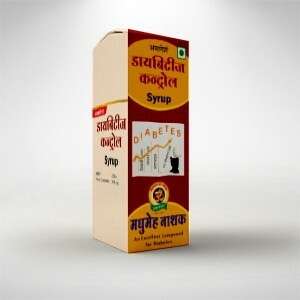 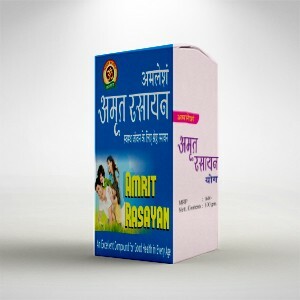 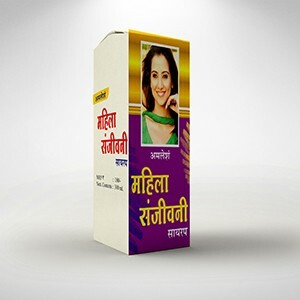 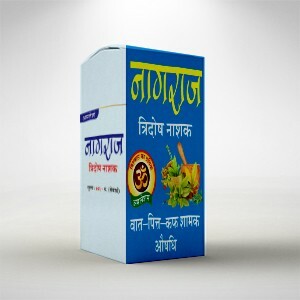 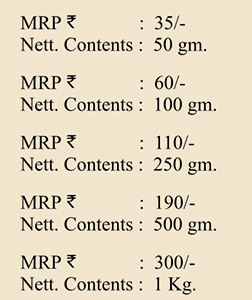 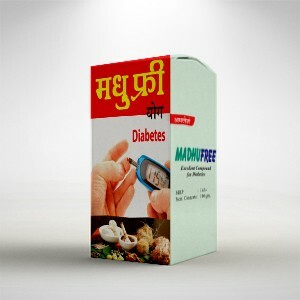 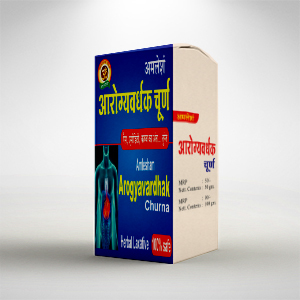 4)-Reduce the healthcare cost by promoting effective, affordable Ayurvedic way of lifestyle. 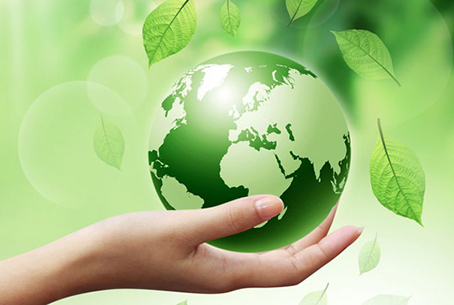 5)-Adopt, practice, and promote all eco-friendly principles and technologies. 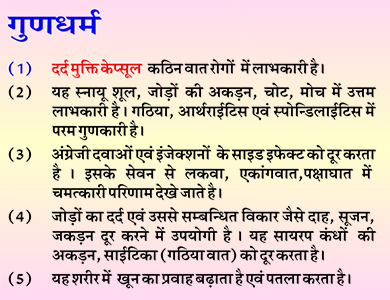 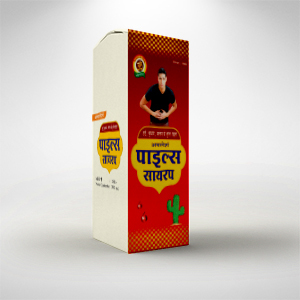 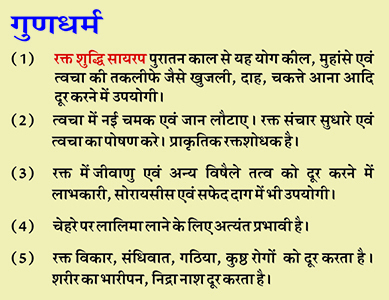 6)-Integrate Yoga, Ayurvedic diet and meditation to the lifestyle of humankind.